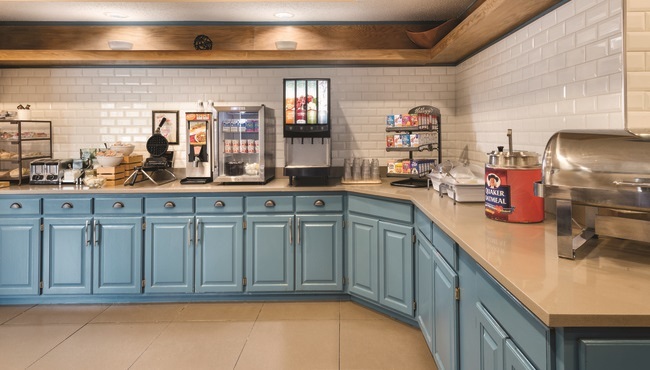 After a great night’s sleep at the Country Inn & Suites, West Bend, follow the aroma of fresh coffee to the hotel’s dining area for a complimentary, hot breakfast. 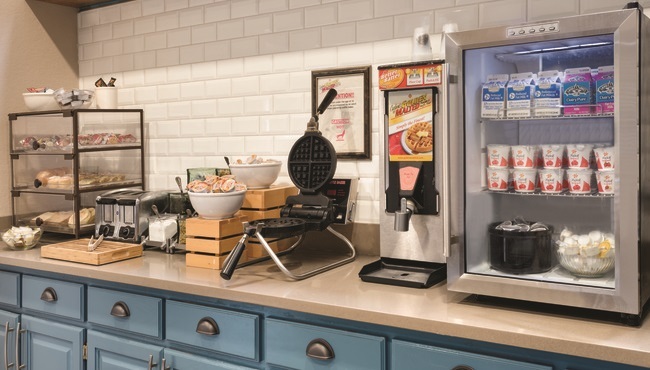 Choose from golden waffles, scrambled eggs, pastries and more. If you’re looking for lighter fare, fresh fruit, yogurt and muffins are also available. For lunch and dinner, you can find savory meals at nearby restaurants like Riverside Brewery & Restaurant and The Poplar Inn.